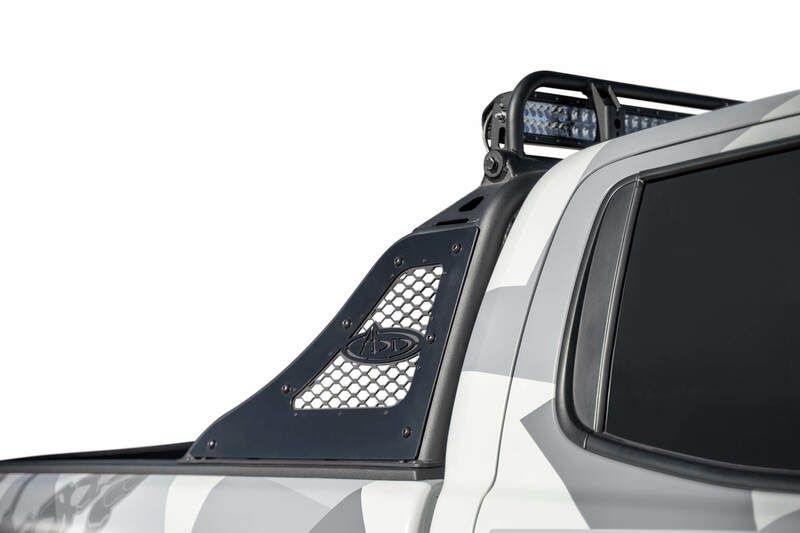 Provide a unique look to your Ford Ranger with the Race Series chase rack. 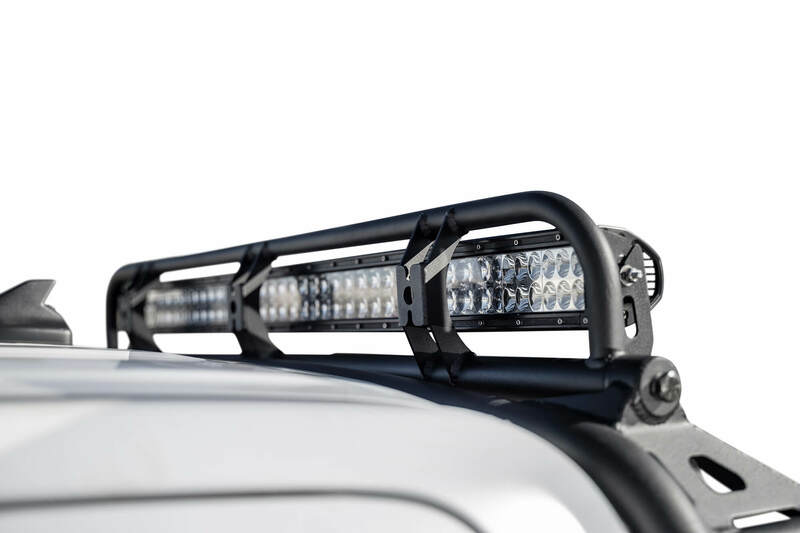 Mounting options for a 40" light bar provides additional lighting for those off-road night adventures. 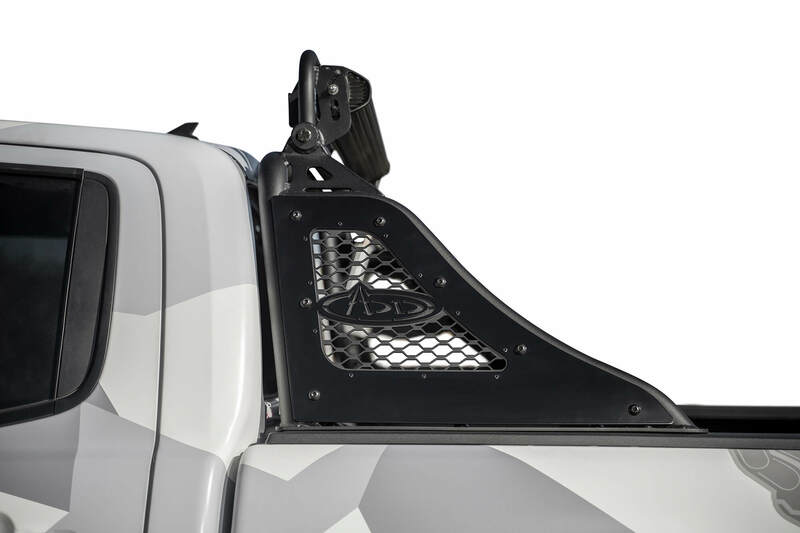 Featuring our light actuator kit to raise and lower a front facing light bar so you can tuck it away when not in use. 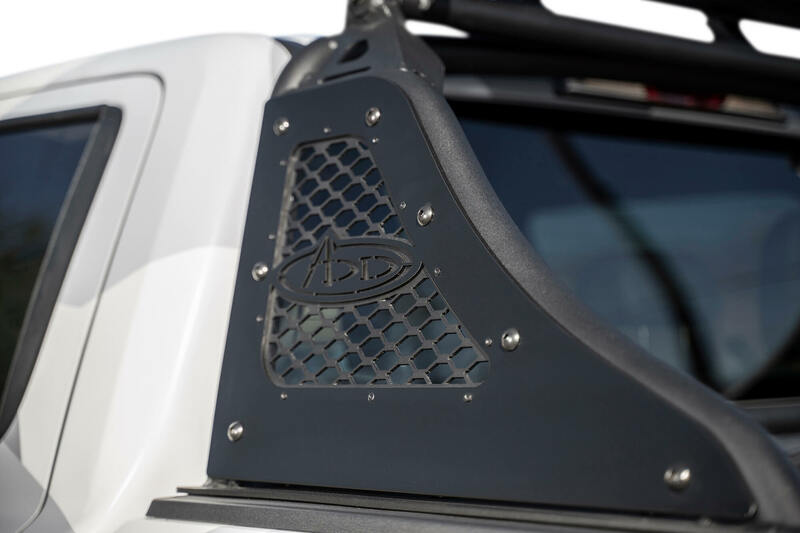 A sleek design on the Race Series chase rack makes your Ford Ranger stand out from the crowd. Laser cut aluminum panels reduce weight and allow for a precise fit. The Race Series chase rack is 100% bolt on.